This 4 bedroom and 1.5 bath is awaiting your updating and TLC. 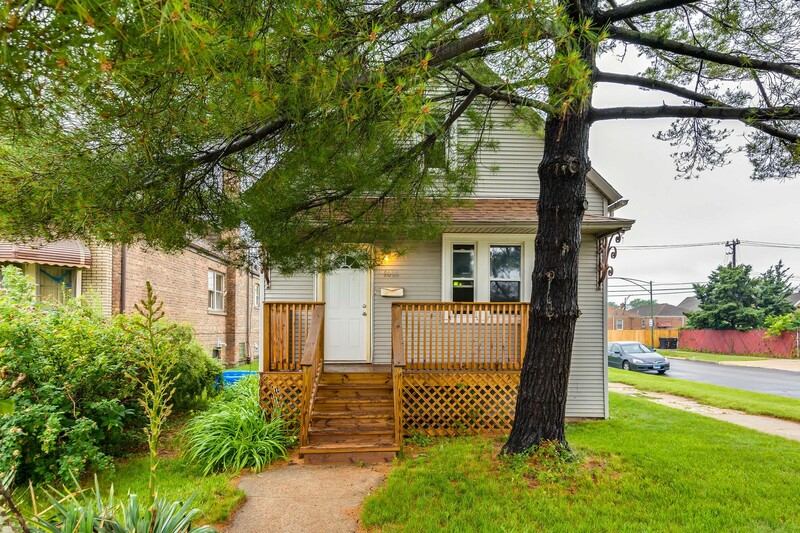 This corner lot in the sought-after auburn Gresham neighborhood features a great yard, easy access 2 car garage and great curb apeal. All the major work has been done to the property within the last 3 years. The only thing missing is you! Contact your realtor today, don't miss out on this great opportunity!